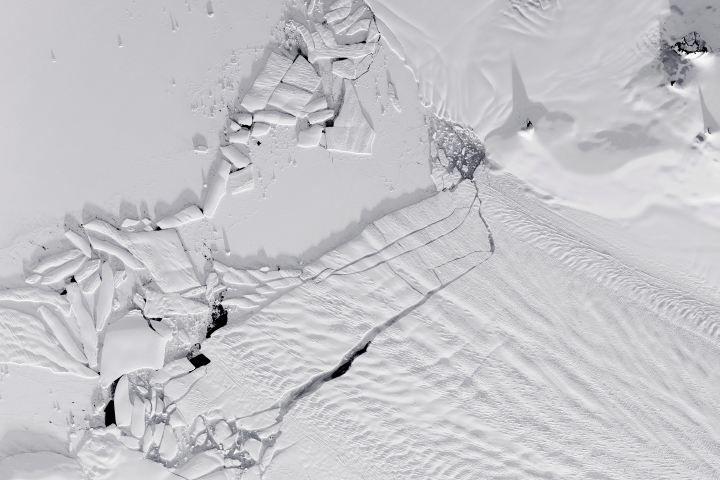 Pine Island Glacier is one of the fastest-retreating glaciers in Antarctica. This timeline highlights the most notable calving events of the past two decades. 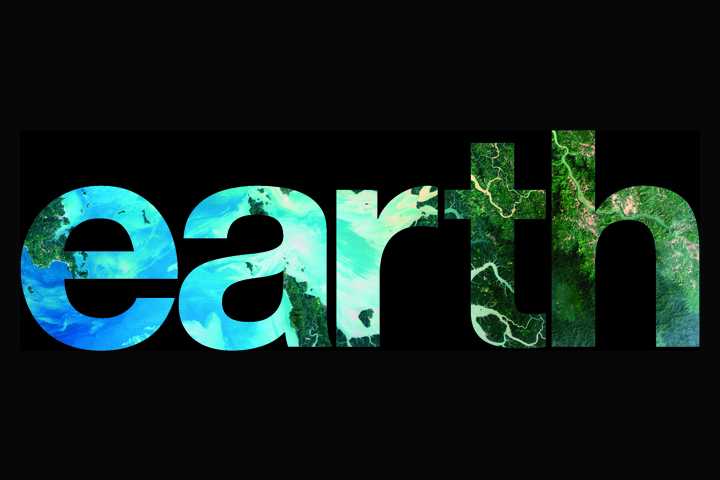 NASA has a unique vantage point for observing the beauty and wonder of Earth and for making sense of it. The images in this book tell a story of a 4.5-billion-year-old planet where there is always something new to see. After thinning at alarming rates in the 1980s and 90s, the ozone layer over Antarctica is starting to recover. 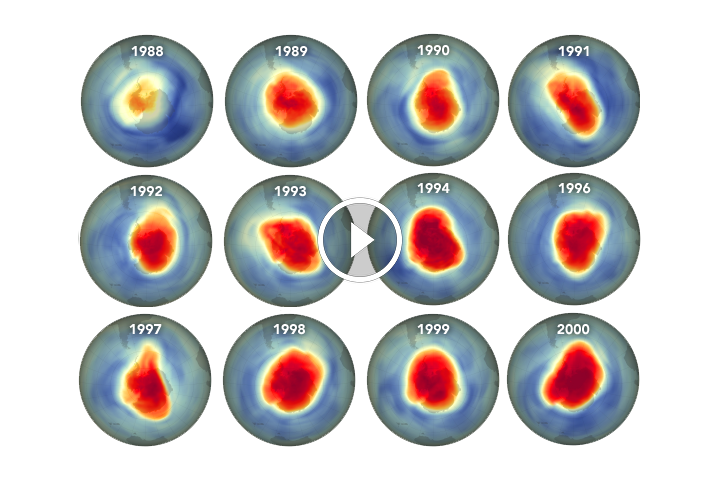 Watch how ozone concentrations in the stratosphere have changed from 1979 through 2018. 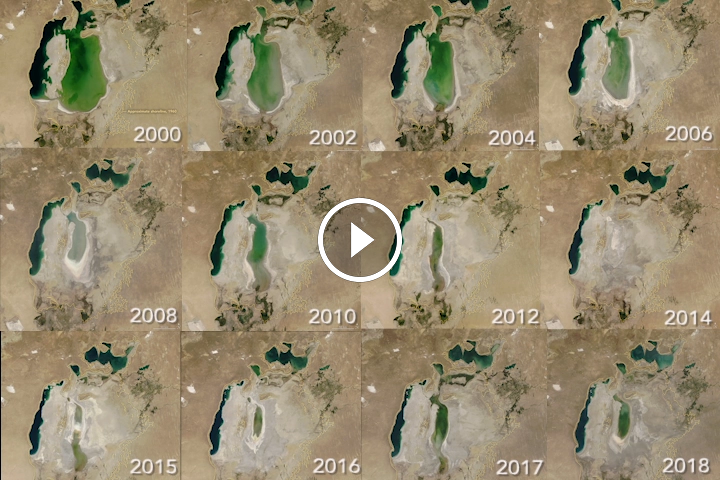 Once the fourth-largest lake in the world, the Aral Sea has been slowly disappearing since the 1960s. View how the lake has shrunk over the past few decades. 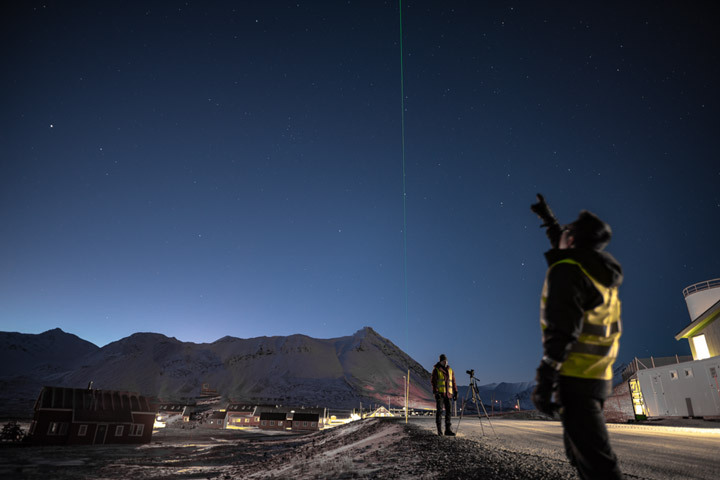 NASA scientist Doug Rowland travels with his team to Svalbard, Norway, for the VISIONS-2 sounding rocket campaign. The team will launch two suborbital rockets in order to understand how the aurora heats the atmosphere and “boils” oxygen off into space.